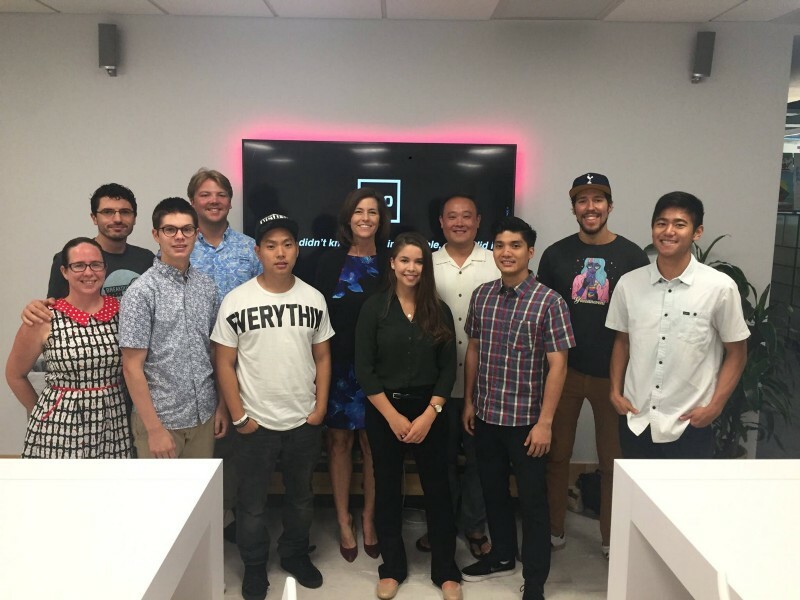 Last week in Honolulu, Friday 7th the so expected day, the Demo-day. It seems that was yesterday that I’ve arrived here. The colors, the sound, the smell, everything was so new and so real. I really believe that all the places in the world are so unexpected until you meet them personally, but Hawaii specially is really special with a unique vibration. 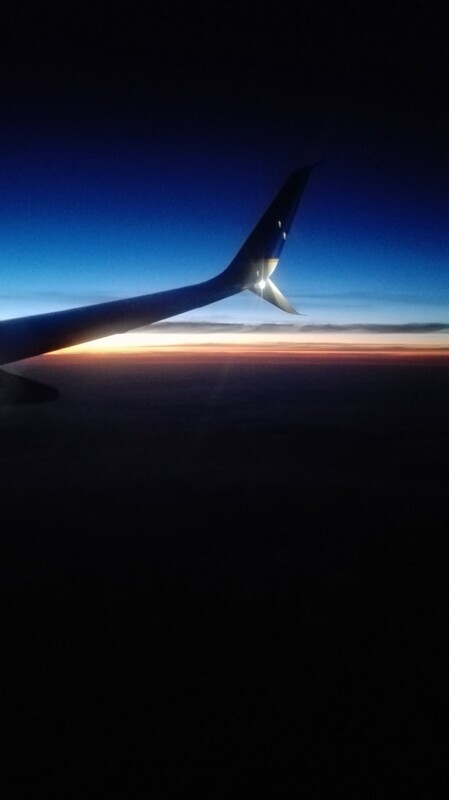 Honestly travelling back from Vancouver to Honolulu I felt nostalgic and a little sense of “returning home”. Isn’t that good :)? Life is a sunset, you live the daylight and the night. But there is one moment that everything becomes special. 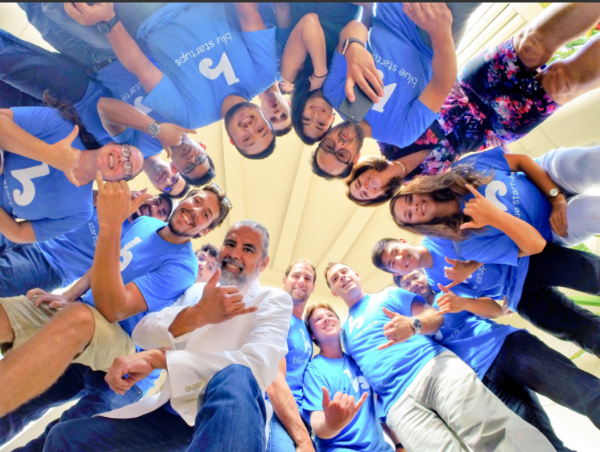 And ahead this week everything is getting ready for the Demo Day here in Honolulu, with the presence of the incredible note speaker Guy Kawasaki. For sure it will be a memorable day. More info down. This 3 months were so special, full with experiences and memories that we will never forget. The bonds that we created are for life and no matter what we will always take this spirits with us along on our journey. This is so melancholic. Incredible what I’m feeling when writing this article. So this last week we had another super week with the Youcanevent style. We started with one of the most important events of the program. 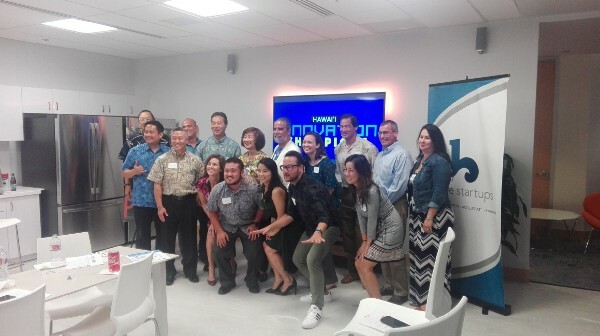 Hawaii Innovation Champions Mixer, where Blue Startups invited all the most important personalities on the tech, entrepreneurial and governmental scene here in Hawaii to share their experience and discuss future moves on the state of Hawaii to help young people and scalable businesses become a reality in Honolulu. Tuesday I had one of the most important meetings here in Honolulu. I just met Kathleen Lin-Hurtubise the CEO of Gourmet Events Hawaii. 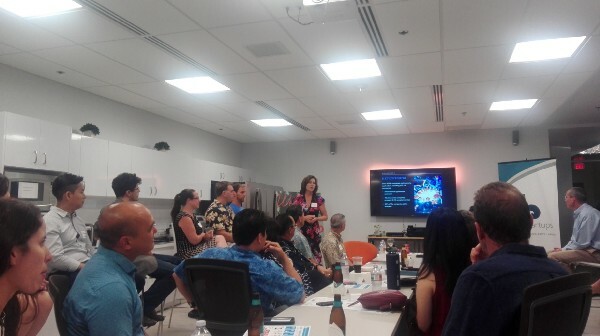 Especially this partnership envisions that in the future, GEH should be considered as a Regional Manager of all the activities, community building and quality insurance in the state of Hawaii. As an online scalable business that gives us tremendous margin of growth, and a local player to help us manage everything without having us on the ground. 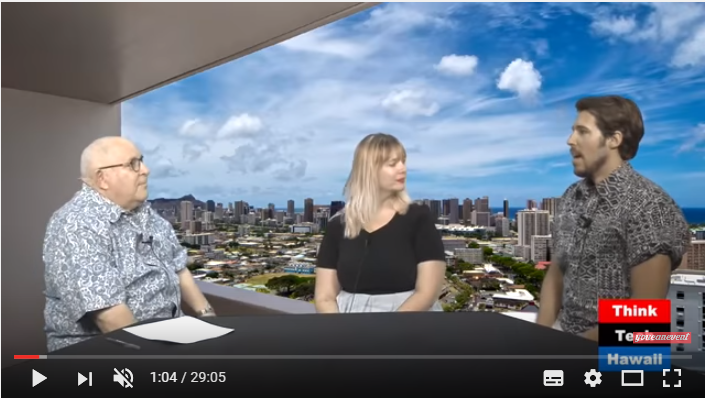 Kathleen Lin- Hurtubise CEO Gourmet Events Hawaii & Antonio Trincao Co-founder & CEO Youcanevent, Inc.
Also this week we’ve done our Youcanevent Talk Show live in the Think Tech Hawaii with Jay Fidell interviewing us to share the best of event industry. 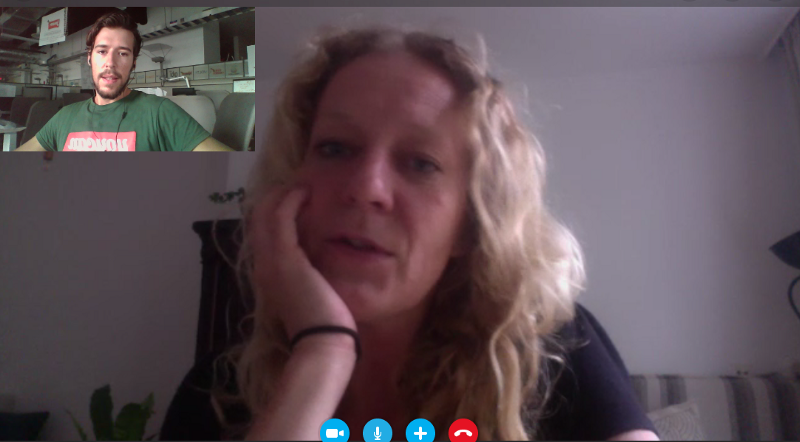 Wednesday started with a Culture meeting with our mentor and “Head of Culture” in Youcanevent Angelique Slob. 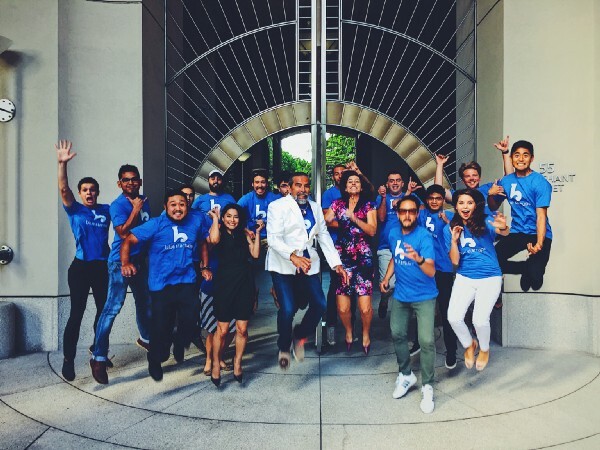 Angelique haves a 3 month accelerator program for startups that want to build their culture, vision and values. It’s amazing the remarkable work that she is doing and that helped us a lot in managing our team, especially in an early stage. I say this because when you don’t have money or structure to create an attractive ecosystem for your team the only thing that you can sell them is the Culture. 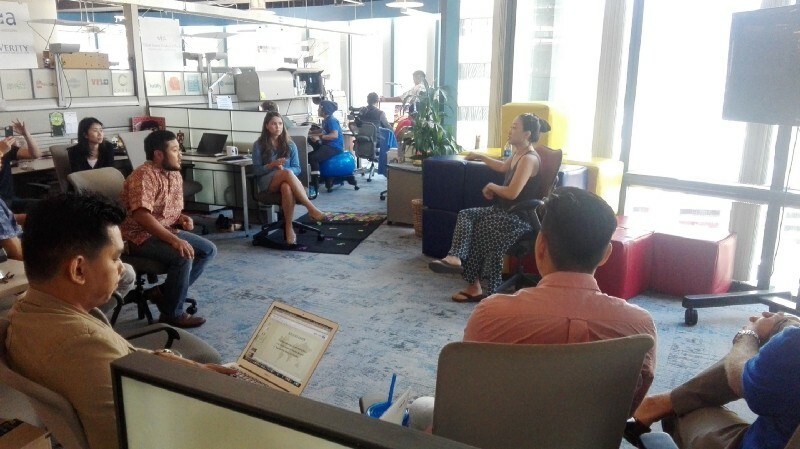 In the afternoon we had an amazing talk story with Christine Tsai CEO of 500 Startups. 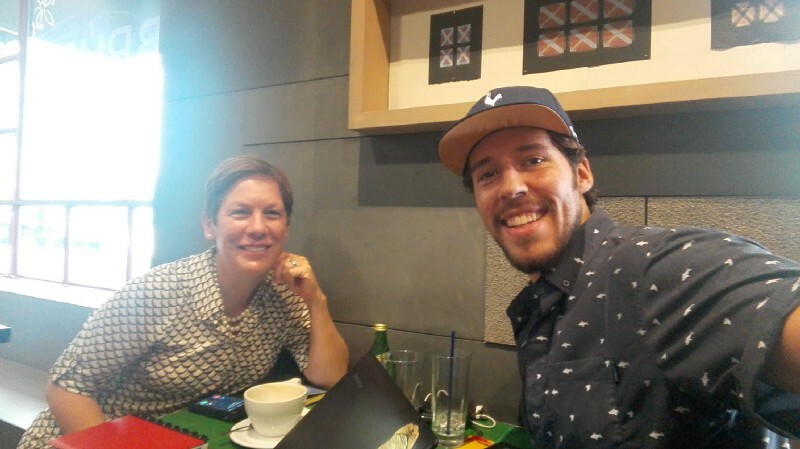 She shared with us the amazing experiences and the environment lived on each 500 startups batch. 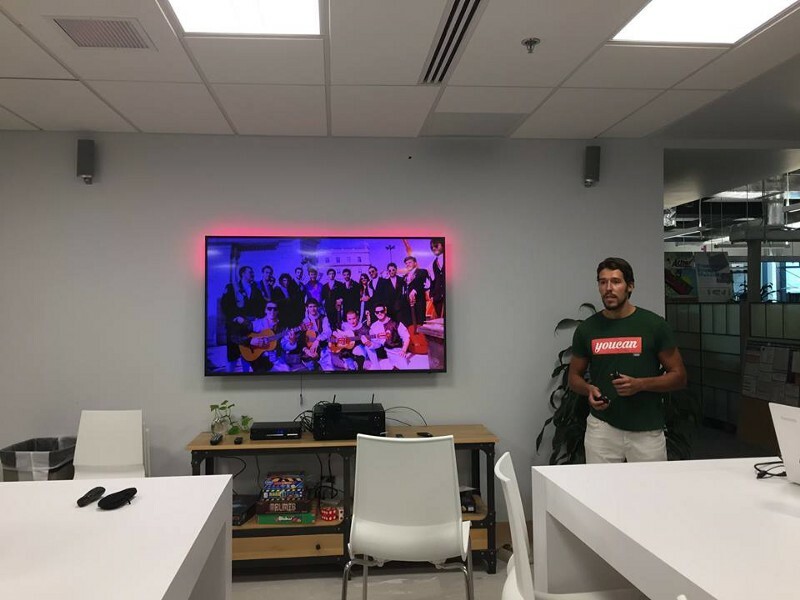 Thursday morning we started also with the 500 Startups team in the house. Paul Yoo CFO of 500, share with us in his vision what should be the best approach for founders that wants to keep things organized on the financial department of your startup. Than the best moment of the week. 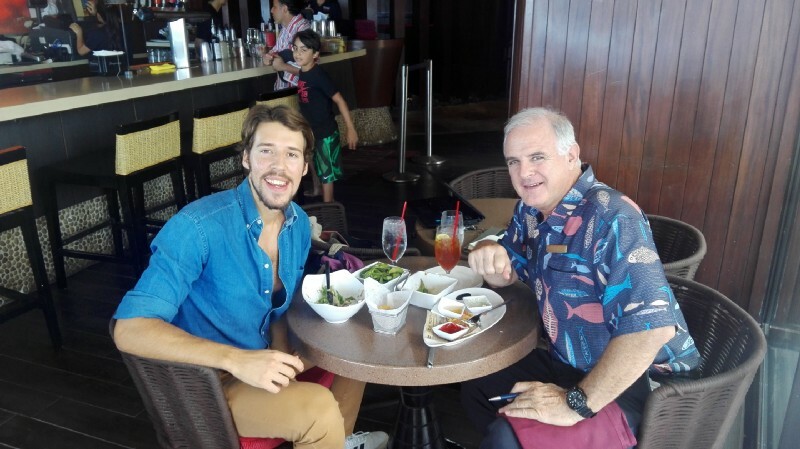 I had a lunch meeting with our Lead Mentor Michael Troy marketing director of Sheraton Hotels. For obvious reasons I cannot tell what is coming there, but you will be surprised, when technology allies with the tradition. Also this week was time for PITCH PRACTICE for the Demo Day next Friday. Last week in Hawaii, this week will be important. Launch of the new platform. Demo day and getting back to Los Angeles and than Silicon Valley. We are so f*ck*ng excited :).